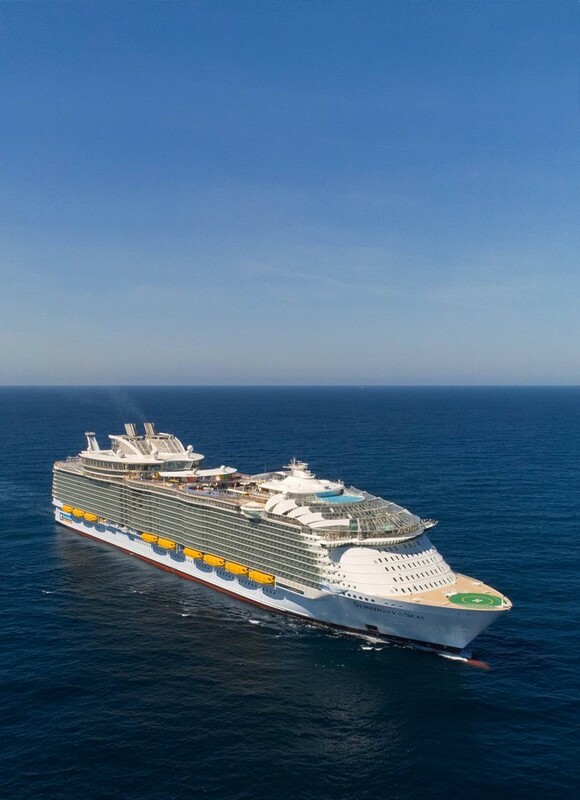 Royal Caribbean has released version 1.6.2 of its new official Royal Caribbean International app, which locks down the app to select ships, introduces a login feature, and opens the app up a bit more to two ships. 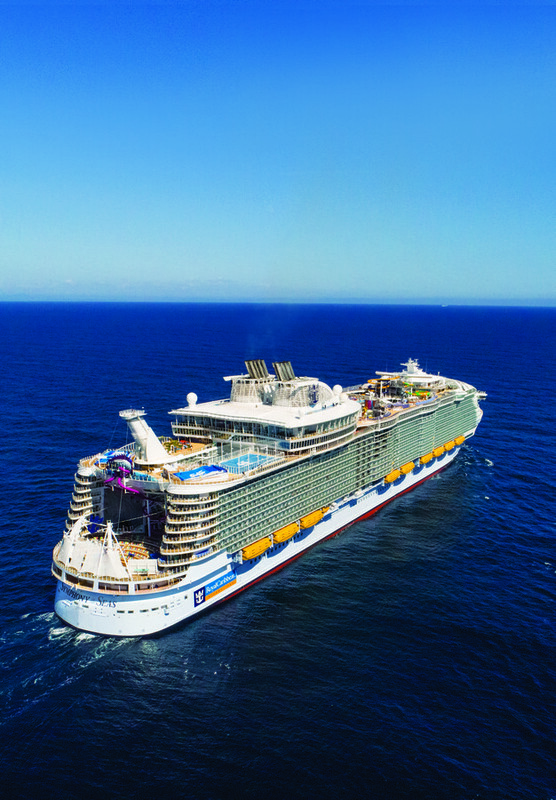 With the 1.6.2 release, guests on Allure of the Seas and Symphony of the Seas have access to improved guest accounts, and can make reservations for specialty dining restaurants. 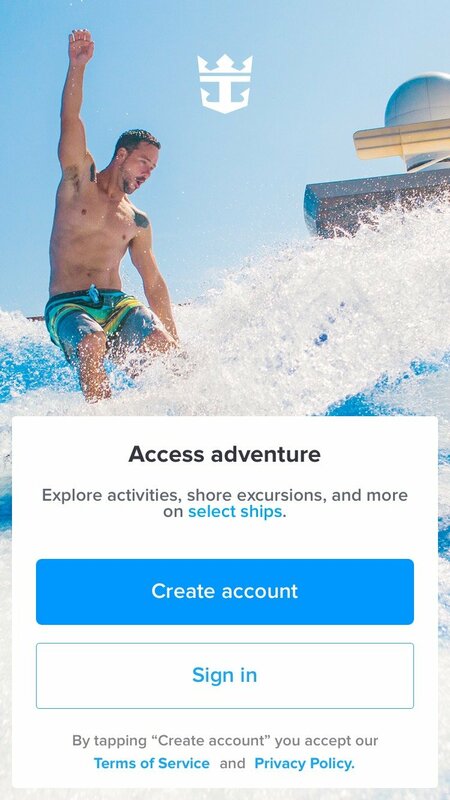 Guests on Symphony of the Seas may now take advantage of the app’s online check-in functionality. The app is now available on Allure of the Seas, Enchantment of the Seas, Oasis of the Seas, Serenade of the Seas, and Symphony of the Seas. Royal Caribbean's Symphony of the Seas is a truly impressive looking cruise ship, but aerial photos really give you the perfect perspective for appreciating her grandeur. 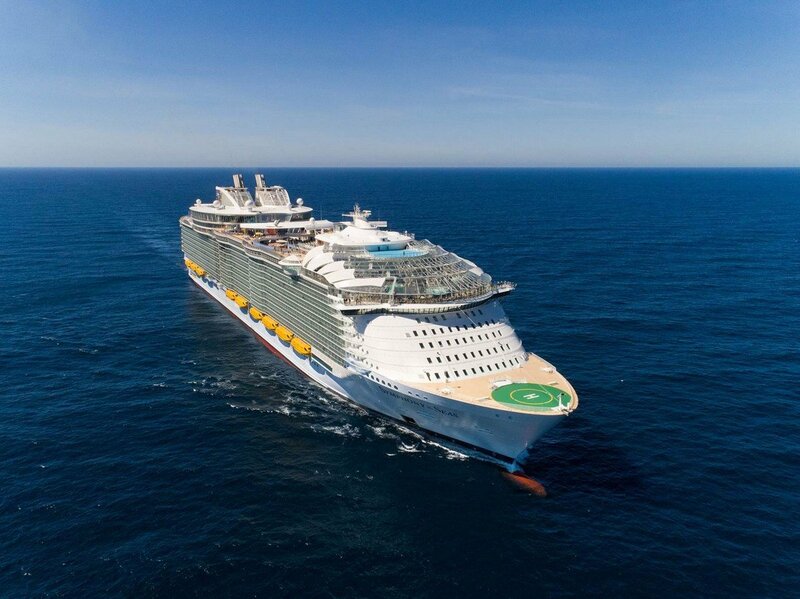 Royal Caribbean shared these new aerial photos of Symphony of the Seas, taken during her voyage between the shipyard in France and her summer home in Spain. 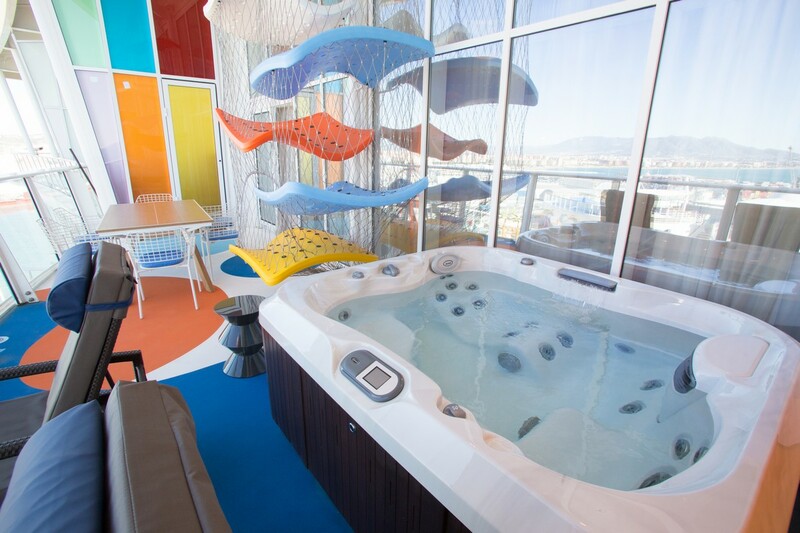 Royal Caribbean has released new photos of the Ultimate Family Suite on Symphony of the Seas, which promises to offer a family suite experience unlike any other. 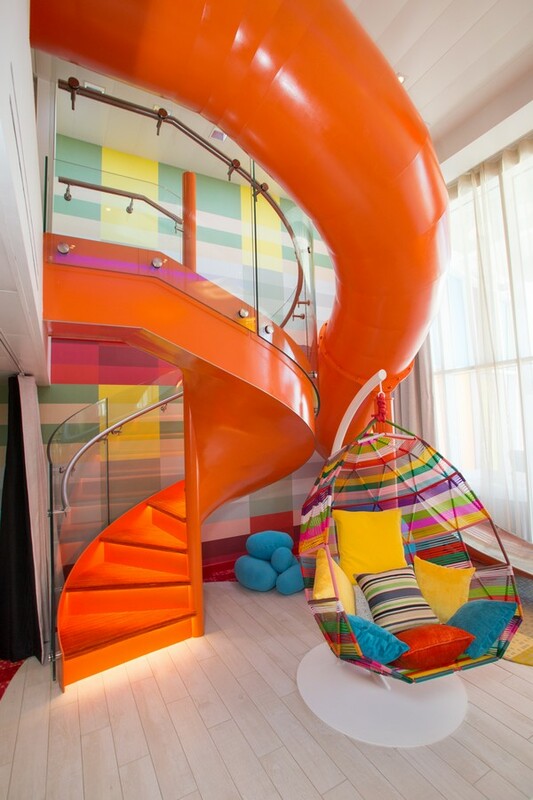 This one-of-a-kind stateroom has some "swoon-worthy" features, whimsical color schemes and a whole lot of awesome. 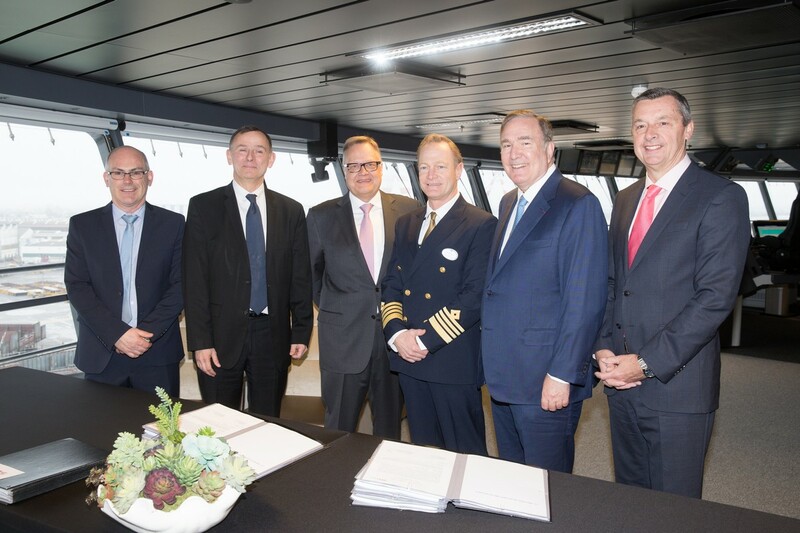 Royal Caribbean took delivery yesterday of Symphony of the Seas and celebrate the occasion with a special event at STX France in Saint-Nazair, France. 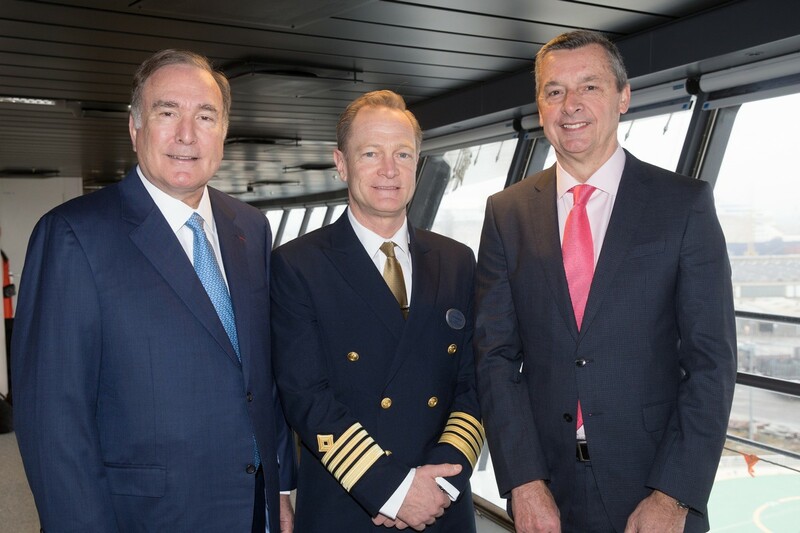 Michael Bayley, President and CEO of Royal Caribbean International, Richard Fain, Chairman and CEO of Royal Caribbean Cruises Ltd., and Laurent Castaing, General Manager of STX France, led the traditional flag-changing ceremony, which symbolizes the ship’s official delivery from the ship builder to Royal Caribbean. 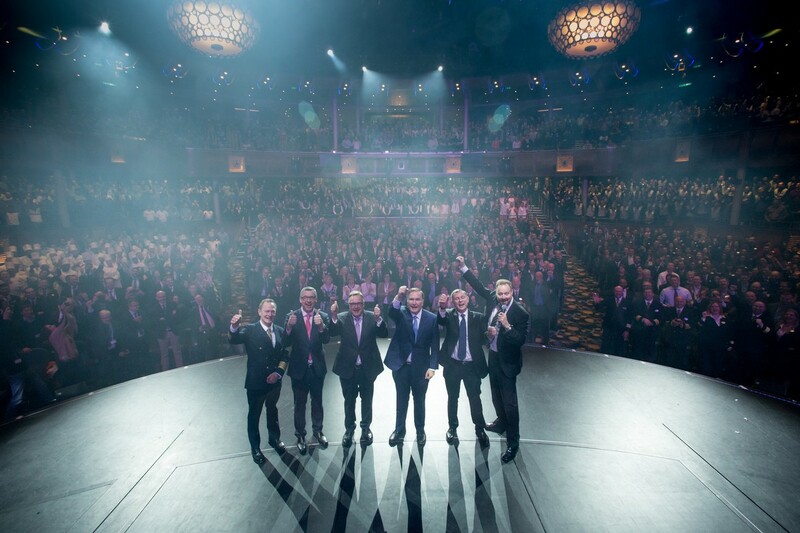 The maritime ritual was followed by a celebration of the industry’s best, the crew whose hard work and meticulous collaboration came together to create the world’s largest cruise ship. 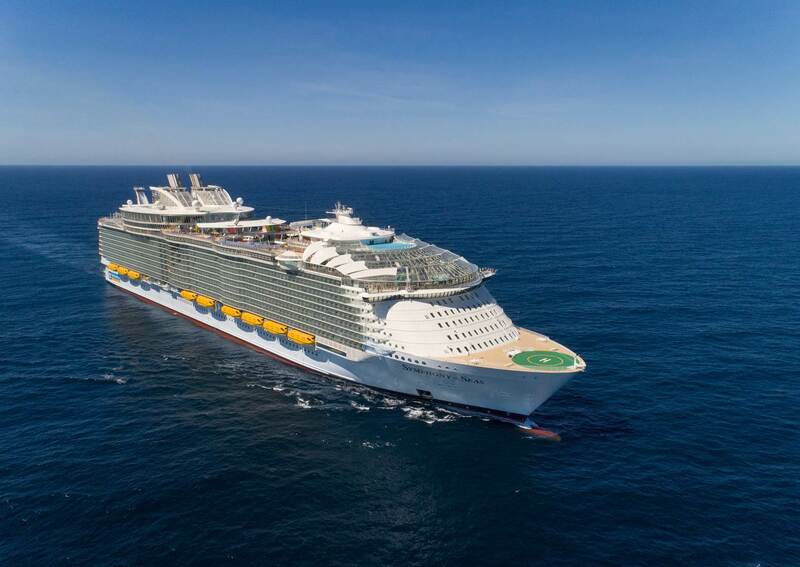 Symphony of the Seas is the 25th ship in Royal Caribbean's fleet, and is listed at 228,081 gross registered tons, measures 238 feet tall and spans 1,188 feet long. She will welcome 5,518 guests at double occupancy in 2,759 staterooms, including 28 additional balcony rooms that overlook the ocean or signature Boardwalk neighborhood. 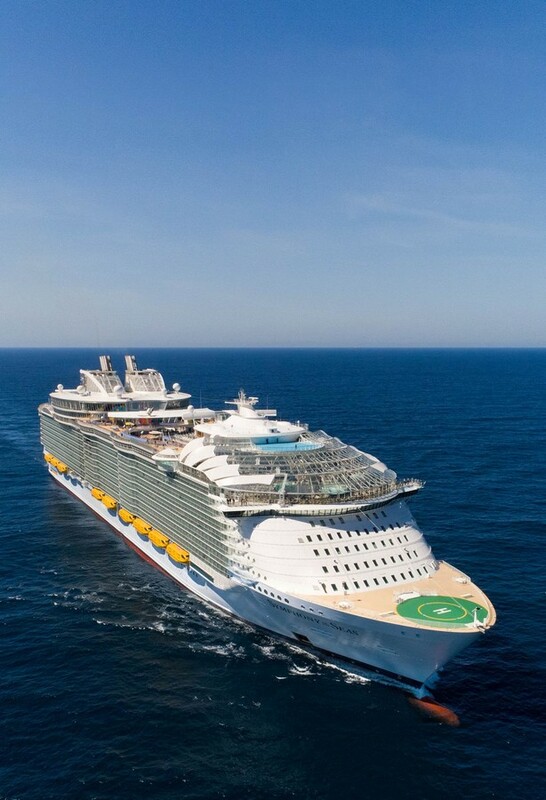 Royal Caribbean has big plans for the world's largest cruise ship, Symphony of the Seas, especially when it comes to offering more for families to do than on any of its ships since. 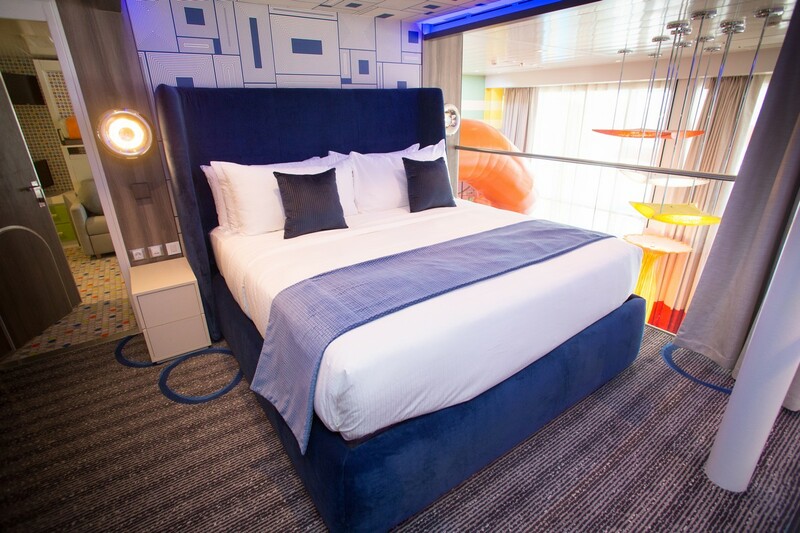 Families on Symphony of the Seas can try a glow-in-the-dark laser tag adventure, take the plunge down the tallest slide at sea, or soak up some sun after getting drenched on the ship’s epic waterslides and surf simulators. 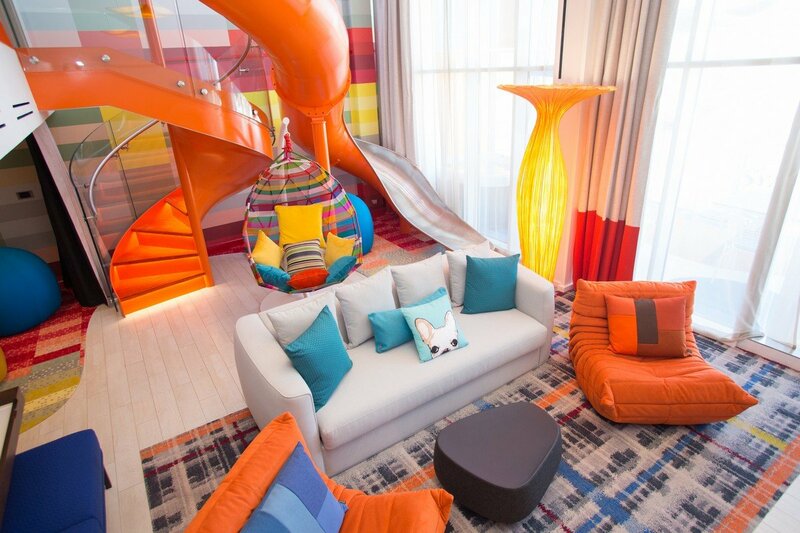 The new Ultimate Family Suite is two stories of thrills on every level. 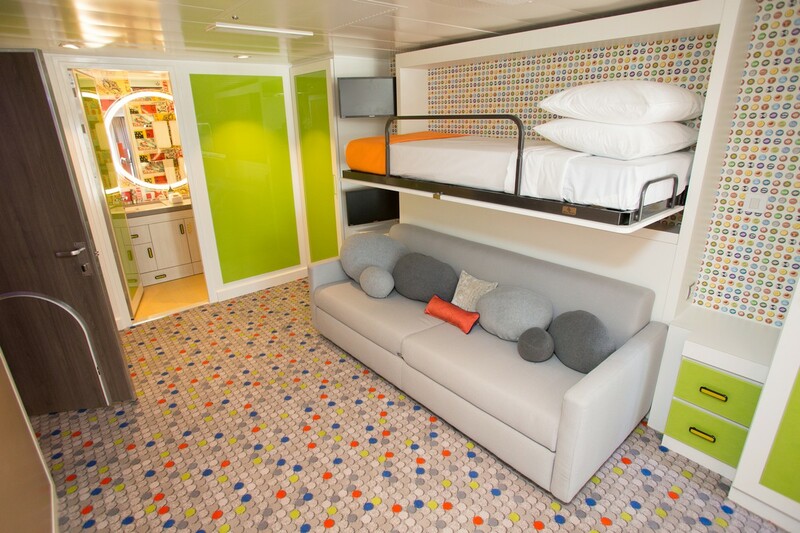 This one-of-a-kind stateroom has some "swoon-worthy" features, whimsical color schemes and a whole lot of awesome. Eating on Symphony of the Seas will be a pleasure, as the ship offers a little bit of everything onboard to ensure even the pickiest eaters can find something to enjoy. Symphony will make it easy for families to taste the ultimate kid’s menus at sea across more than 20 restaurants found on board, four of which are new concepts for the cruise line. Playmakers Sports Bar & Arcade is where families cheer on their home team playing on any of more than 30 big-screen TVs, while they munch on American classics like wings, popcorn shrimp, sliders, burgers and picture-perfect sundaes. After finding inspiration in celebrating a win, it is game on at the arcade with Ms. Pac-Man, Star Wars Battle Pod, Ice Skee-ball and a lineup of other popular arcade games. El Loco Fresh is perfect for the family on the go with a fiesta of flavors, from made-from-scratch mole sauce and tangy salsa verde to the made-to-order tacos and burritos. This crazy delicious Mexican fare is fresh and fast for those looking to fuel up for their next onboard adventure. Hooked Seafood is the ultimate catch for families looking for fresh seafood. Those angling for a real taste of New England-inspired classics can enjoy lobster and crab claws, or take their pick of local fish and just-shucked oysters at the ice-cold raw bar. Sugar Beach candy and ice cream shop is the ultimate spot for that sweet tooth. Adults and kids alike can take their pick from a family’s favorite confections and ice creams, alongside a few sugarcoated surprises. 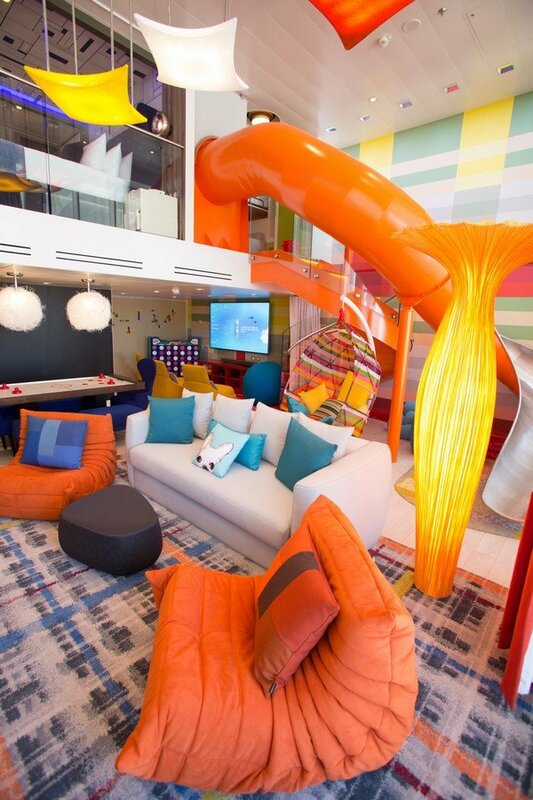 The sweetest place on the high seas also features family-friendly DIY activities for aspirational culinary artists. 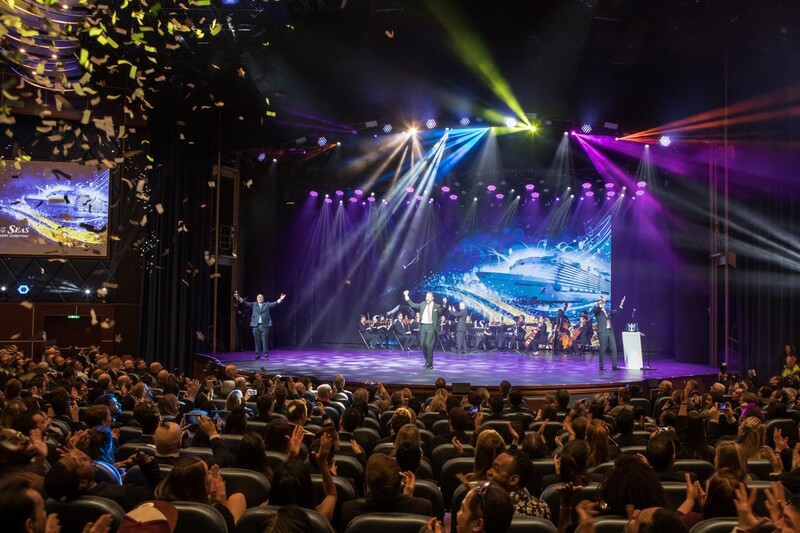 Royal Caribbean has added new high-tech, high-energy original productions that will captivate children and grownups alike. Battle for Planet Z has family, friends and foes go head to head for control of the last planet in the galaxy in this new glow-in-the-dark laser tag experience, complete with state-of-the-art technology and special effects. 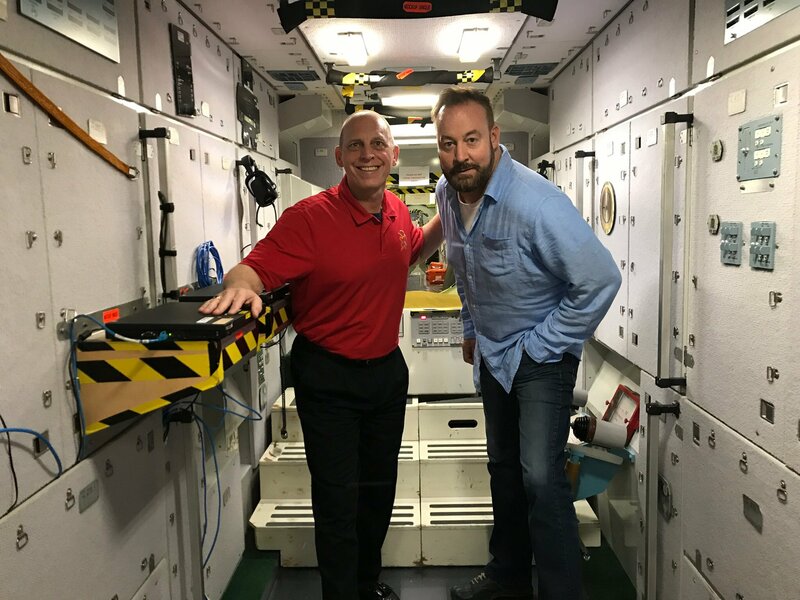 Puzzle Break: Escape the Rubicon challenges teams to race against the clock as they learn to work together toward one common goal – to escape the submarine-themed room before time runs out. Aquanauts (ages 3-5 years) serves up cool experiments and the chance to become Certified Jr. Adventure Scientists. 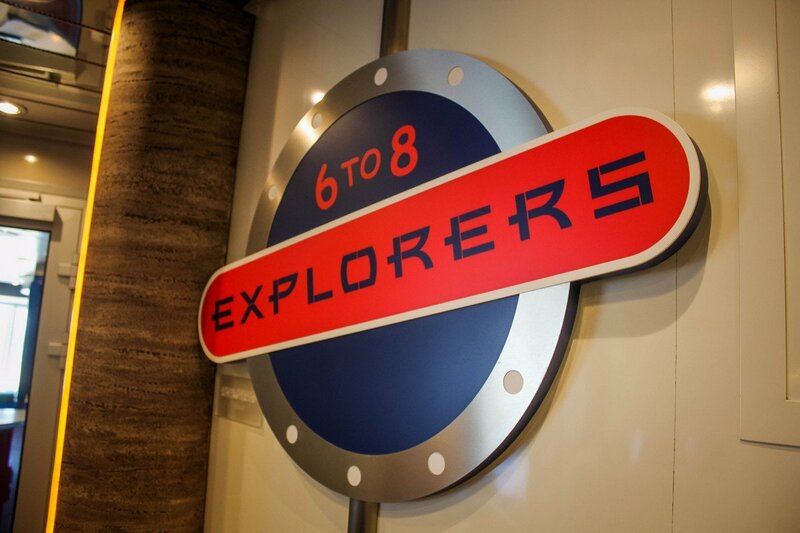 Explorers (ages 6-8 years) includes fun events and adventures, such as themed parties. Voyagers (ages 9-11 years) offers a range of activities that puts the "cool" back into learning. Babies and toddlers also have their own array of options to consider. Royal Babies (ages 6-18 months) offers the tiniest guests and their parents interactive classes filled with enriching activities developed by early childhood experts. Royal Tots (ages 18-36 months) provides 45-minute interactive playground sessions filled with age-appropriate activities and toys. Tweens & Teens Program (ages 12-17 years) allows older kids the freedom to come and go from their dedicated spaces on board, while checking out games, sports and parties with others their age. 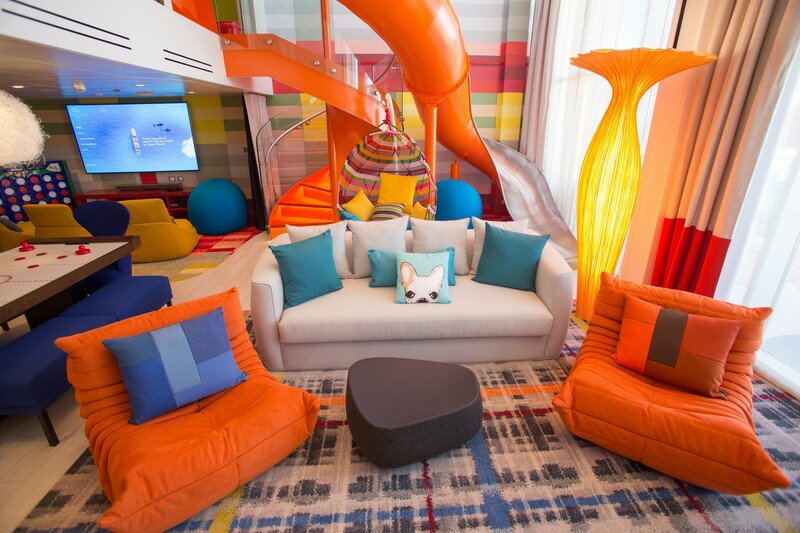 Royal Caribbean’s newest ship, Symphony of the Seas, is set to redefine the family vacation. 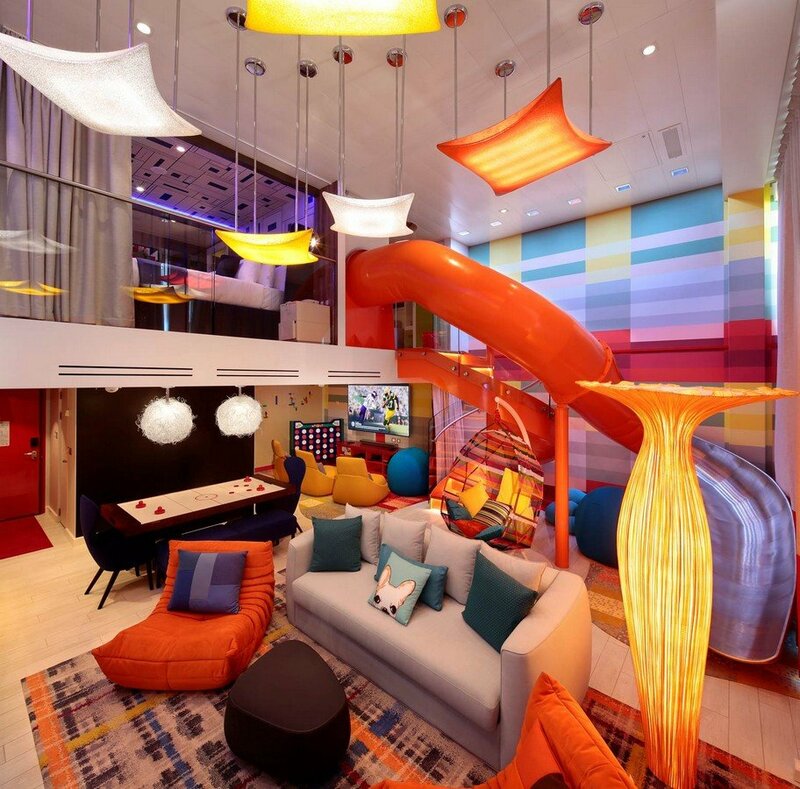 From the jaw-dropping Ultimate Family Suite and a glow-in-the-dark laser tag experience to a trio of waterslides, there’s adventure at every corner for all ages on board the world’s largest cruise ship.